Product categories of Side Loader Garbage Truck, we are specialized manufacturers from China, Hydraulic Lifter Garbage Truck, Hydraulic Lifter Container Garbage Truck suppliers/factory, wholesale high-quality products of Mini Hydraulic Lifter Container Garbage Truck R & D and manufacturing, we have the perfect after-sales service and technical support. Look forward to your cooperation! Hydraulic Lifter Garbage Truck also called hang bucket Garbage Truck widely applicable kinds of fields.Such as city sanitation, town sanitation, property district, living places, etc. The characteristics of hydraulic Lifter garbage trucks is that the garbage truck can work with dozens of dust bin or rubbish bin.So that one set of hydraulic lifter garbage truck can operate with multiple bust bins to acheive circulation transportation. 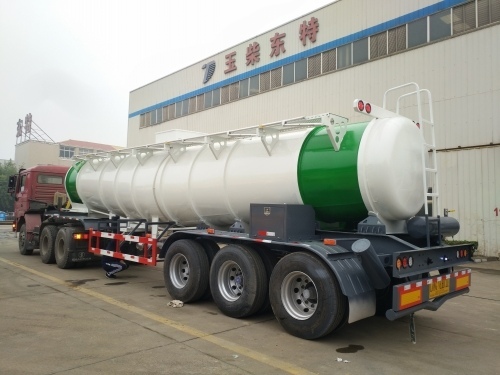 It fully improve the vehicle transportation capacity, especially suitable for short-distance transportation, such as the sanitation department of urban garbage cleaning, transportation, etc.